Make sure Outdoor Defense Oil is well shaken before using product. 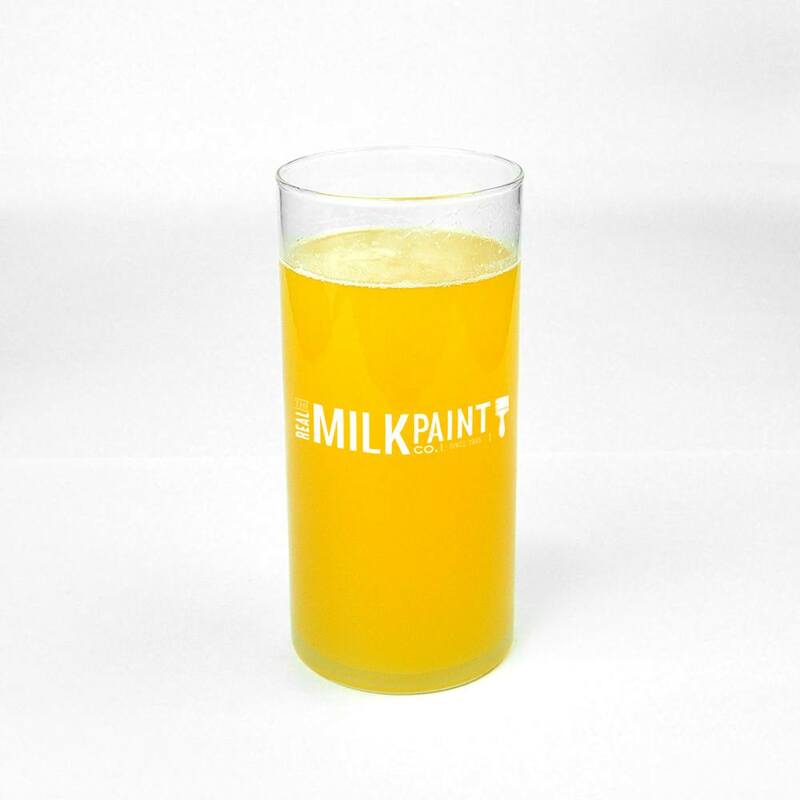 This ensures zinc particles are in suspension and not settled on the bottom of the bottle. For the most thirsty surfaces like old weathered wood, 100 year old wood floors that were never finished, or un sealed concrete consider using Pure Tung Oil or Dark Tung Oil. 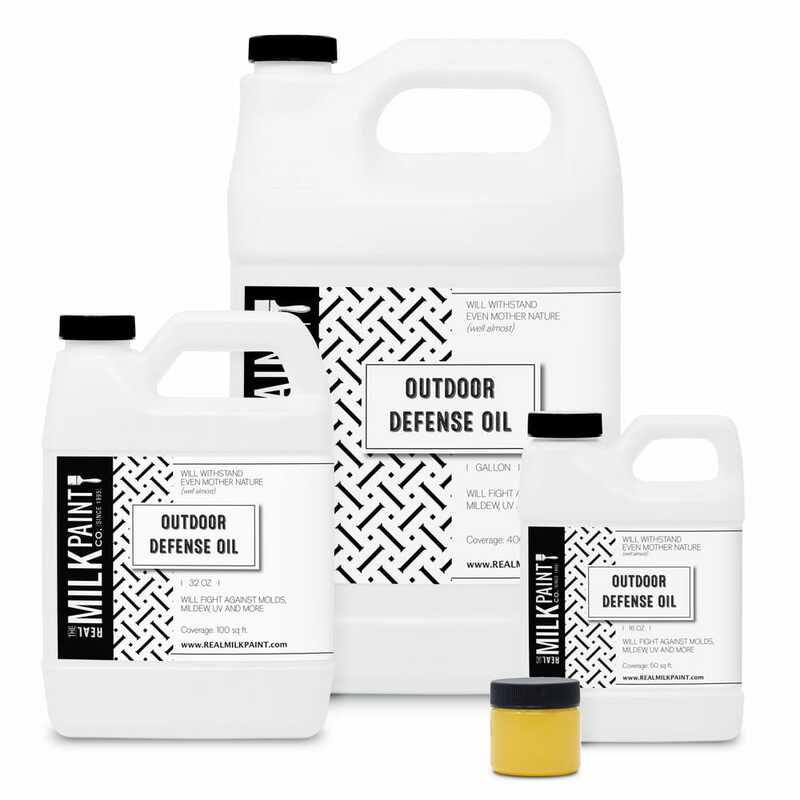 Outdoor Defense Oil has already been thinned and can be used right out of the bottle. The first coat of Outdoor Defense Oil should be a liberal one. Hang oil soaked rags up separately to dry. DO NOT pile oil soaked rags together. The Pure Tung Oil contained in Outdoor Defense Oil will take 7 to 10 days for a minimum cure and 15 to 30 days for a full cure. For decks and outdoor surfaces, should it rain, remove water from the surface as soon as possible with a broom or leaf blower. Do not apply or leave fresh tung oil on surface in direct sunlight. This will flash cure it on the surface and will turn white. Do not use Outdoor Defense Oil over oil based sealers, stains, and finishes. We recommend using a water based stain to change color of wood, before tung oil is applied, if color other than that provided by pure tung oil is desired. For a darker, all natural, tung oil finish check out our Dark Tung Oil and Dark Half products. Outdoor Defense Oil has already been thinned. Thinners can accelerate the drying process and greatly improve the penetration of the tung oil. Renewal and/or maintenance coats are thinly applied with lint free cloths (old bed sheets work well) or old t-shirt material on an as need be basis. A two parts solvent to one part tung oil mixture is recommended for maintenance coats. Outdoor Defense Oil will be in the wood up to the surface not on the wood like varnish or Polyurethane top coat. The end result is more like seasoning a cast iron pan. This product will give you a surface that will stand up to vigorous use and spills: water will bead on the surface. Zinc is used as a UV inhibitor and mildewcide. Its often found in sunburn skin care products. Pine oil is a naturally occurring terpene hydrocarbon. Terpenes are naturally occurring 10-carbon organic molecules manufactured in nature by green plants. They are the raw materials for many of the flavors and fragrances enjoyed by man. Most terpenes are designated GRAS (Generally Recognized As Safe) by the FDA and FEMA (Flavor Extracts Manufacturing Association) and are approved for human consumption in foods. The pine tree is the world’s largest commercial source of terpenes, the volatile oil from the tree, the largest volume essential oil found in nature.